Searching for a Side Mirror for your vehicle? Call The Parts Man Today! Searching for a Side Mirror? Call The Parts Man Today! If you just need a side mirror for your car that doesn’t cost you the earth, call The Parts Man! We are dedicated to providing our customers with exactly what they need, when they need it, at a fair price! All of our parts are brand new, meaning nothing we sell is second hand or refurbished! Thus, you can trust the quality and longevity of our products, knowing they are up to industry standards! Our business has worked to close the gap between online convenience and in-store personalised service. This has resulted in offering our customers both an online store, and a brick-and-mortar outlet! So, you can come in-store for a chat, or sit and browse on the couch! Don’t think our customer service stops if the latter is more your style! We have experienced parts interpreters who can help you choose the right part online or over the phone. Whether you need a side mirror for Toyota, Holden or Jeep, we will endeavour to find the right part for you. Everything we advertise online or sell in store is literally sitting on our shelves. That means we don’t have to rely on a third party to send the part to us, before we send it on to you! Better still, if you order in the morning, we will ship it that afternoon to arrive the very next day! You will never receive a product that looks different to how you have seen it online, or how it’s described. We are big believers in providing the best value for money parts. 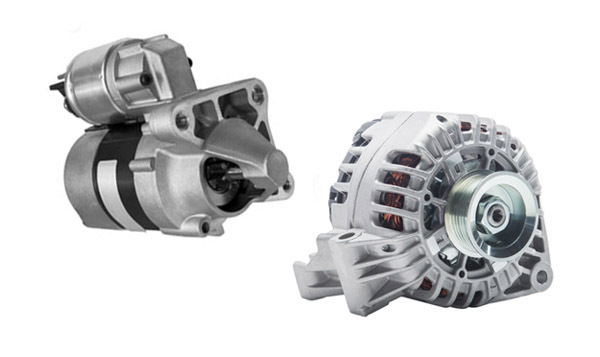 Thus, we aim to only sell the highest quality spare parts, at the most competitive market price! 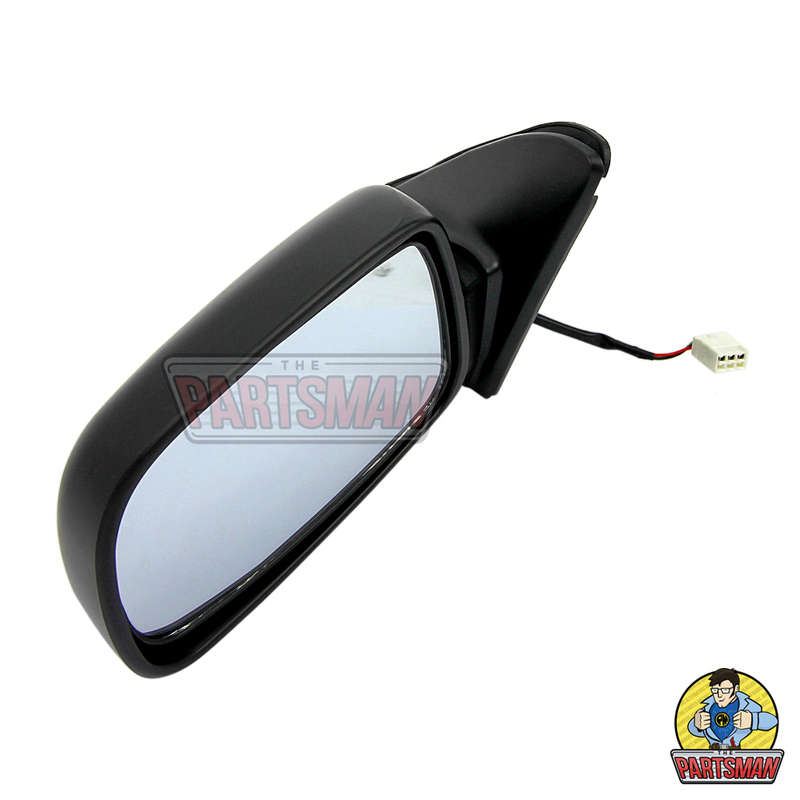 At The Parts Man, you can buy a side mirror for as little as $22! When you need a side mirror for your vehicle, talk to The Parts Man. For unrivalled customer service and true value for money, every time. 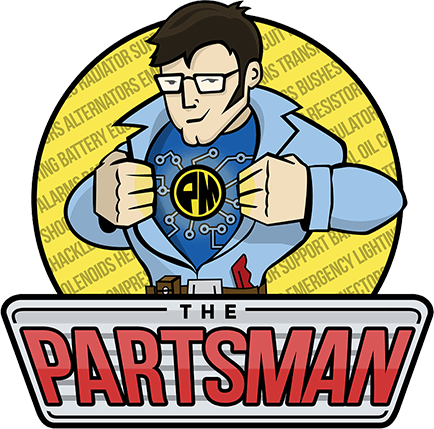 The Parts Man Service Guarantee! If you need a side mirror, or any other car part, you can trust our team to look after you. Although all of our parts are new, we understand that sometimes things can still go wrong. If you have bought a product that isn’t the right fit for your vehicle, you can return it in saleable condition for a full refund! Additionally, if your product experiences an issue within the first 12 months, it will be completely covered by warranty. Customer feedback means everything to us; our 3000+ 5-star reviews tell us we must be doing something right! However, if at any time you believe our service or product wasn’t up to scratch, please don’t hesitate to let us know! We will always do everything we can to fix any issue or displeasure.